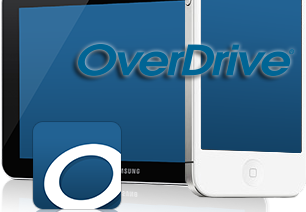 What is Overdrive? OverDrive is a free service offered by our library that lets you borrow eBooks, audiobooks, and more from their digital collections. All you need to get started with free digital titles from OverDrive is an internet connection and a library card.